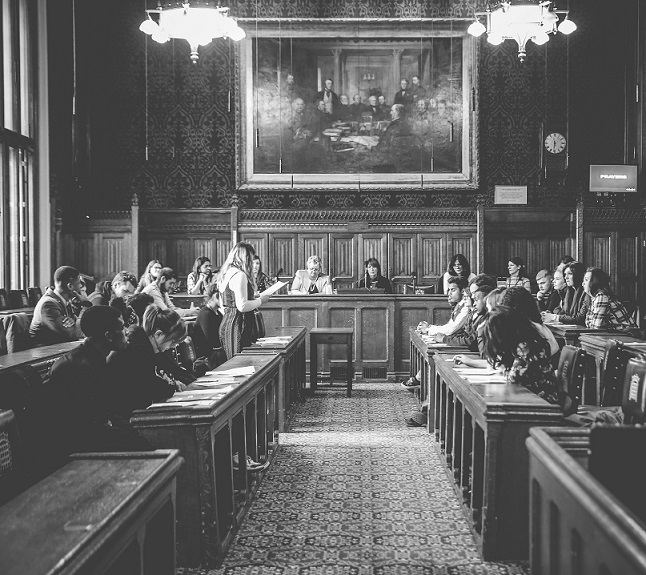 Government Ministers have proposed questions on four topics, to gain the knowledge and experience of young homeless people. The four topics are; Crisis Prevention, Youth Housing Offer:Temporary and supported accommodation, and Settled housing, Targeted Prevention and Universal Prevention. Wave 1: Crisis Prevention questions are live from today. Youth Voice are hosting digital consultation via the Youth Radar from today, Monday 4th February until Friday 1st March. If you know of a young person, aged 16-25, experiencing homelessness and living in England, please encourage them to get involved.